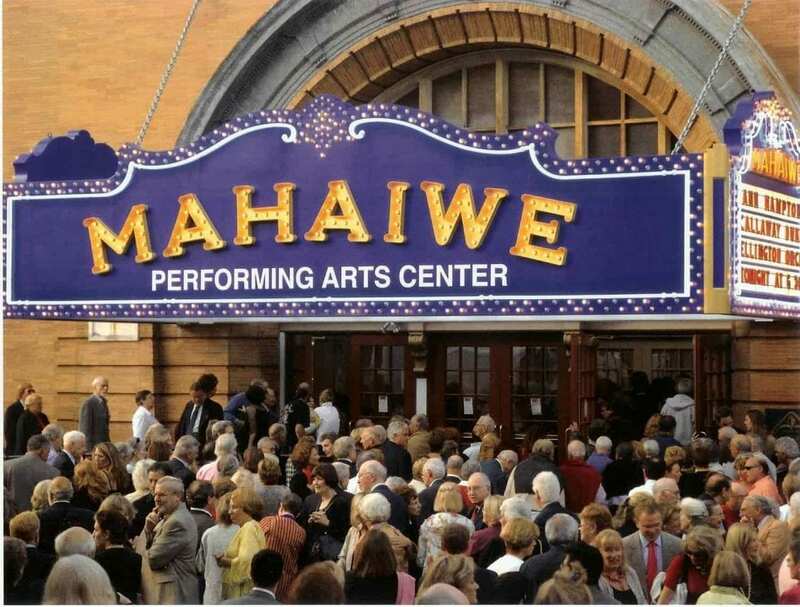 Mahaiwe Performing Arts Center Restoration | John Canning & Co. 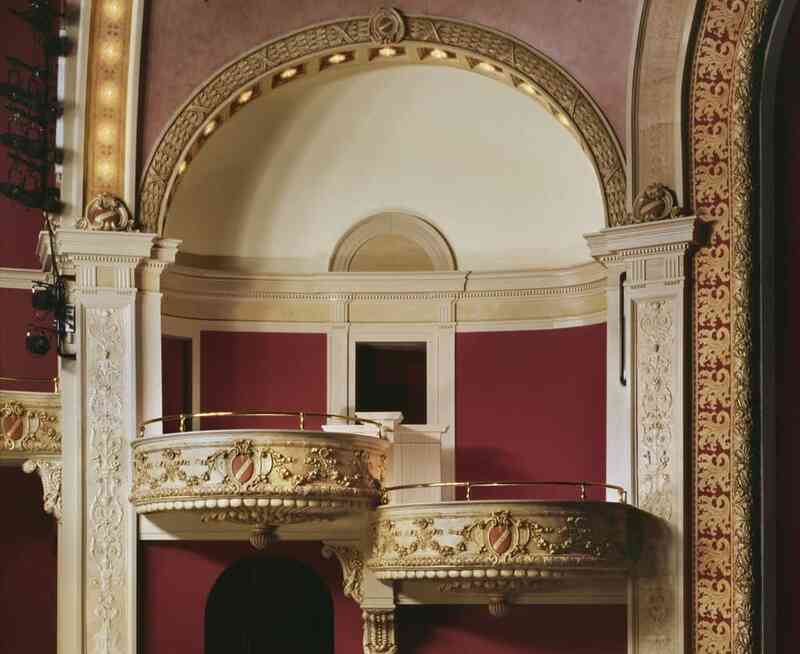 Specialty contractor John Canning Co. investigated and restored the original decorative treatments and motifs of the historic Mahaiwe Performing Arts Center in Great Barrington, Massachusetts. 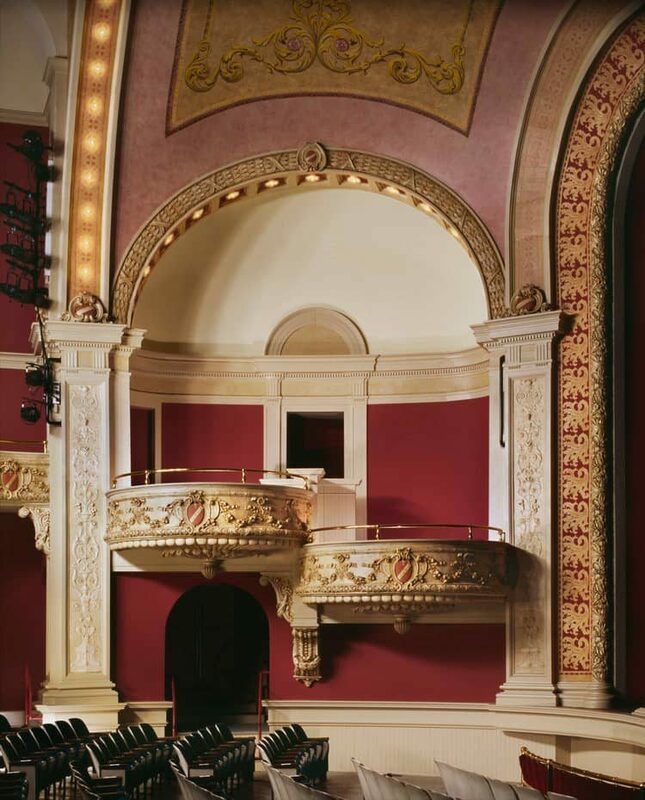 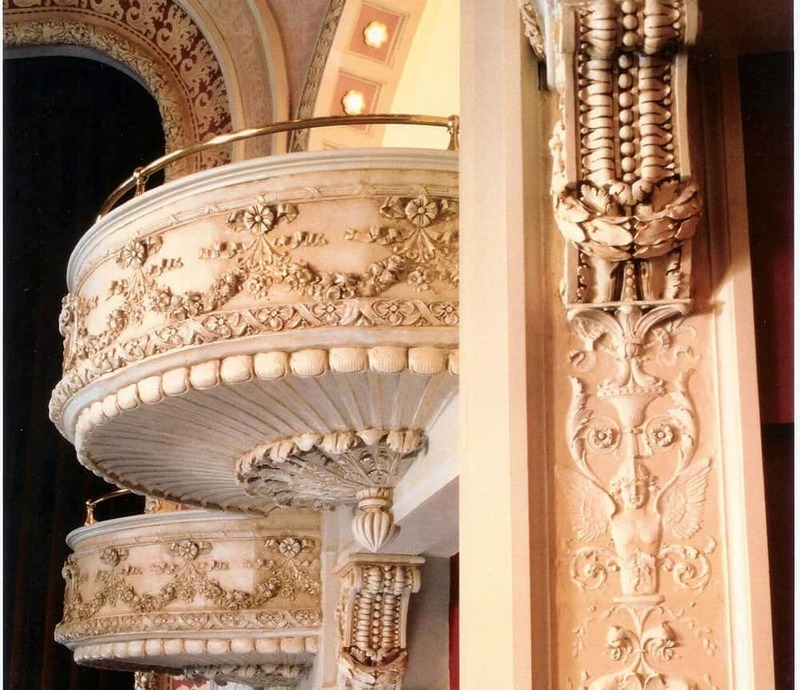 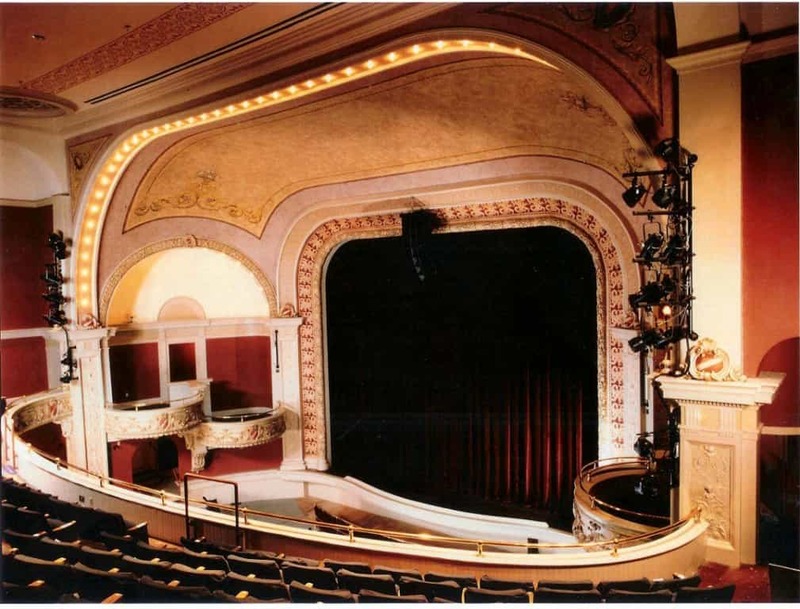 Specialty contractor John Canning Co. investigated and restored the original decorative treatments and motifs of this historic theater in the Berkshires.